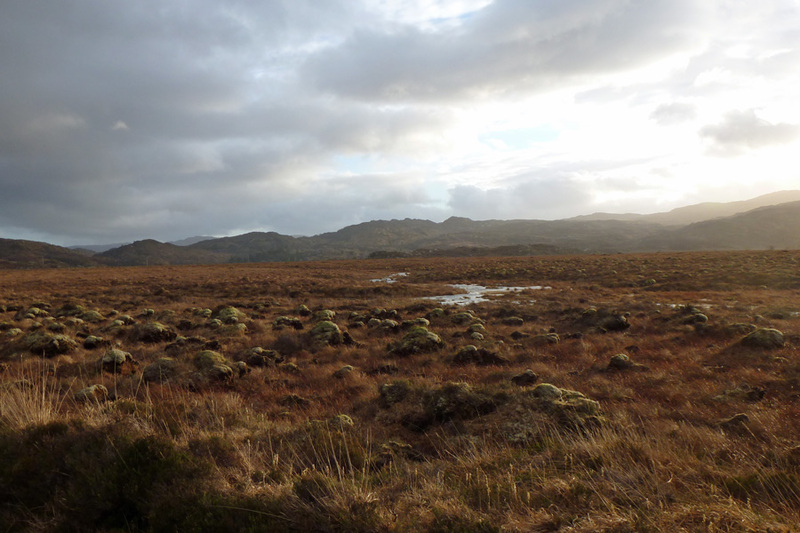 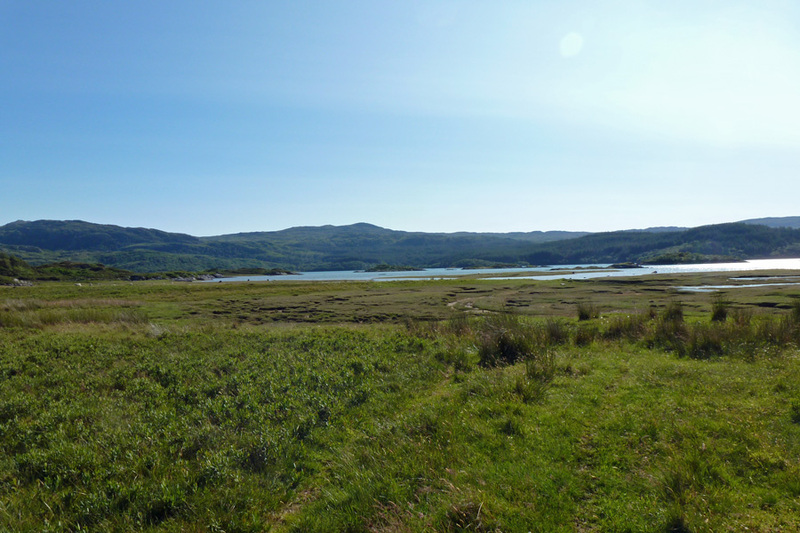 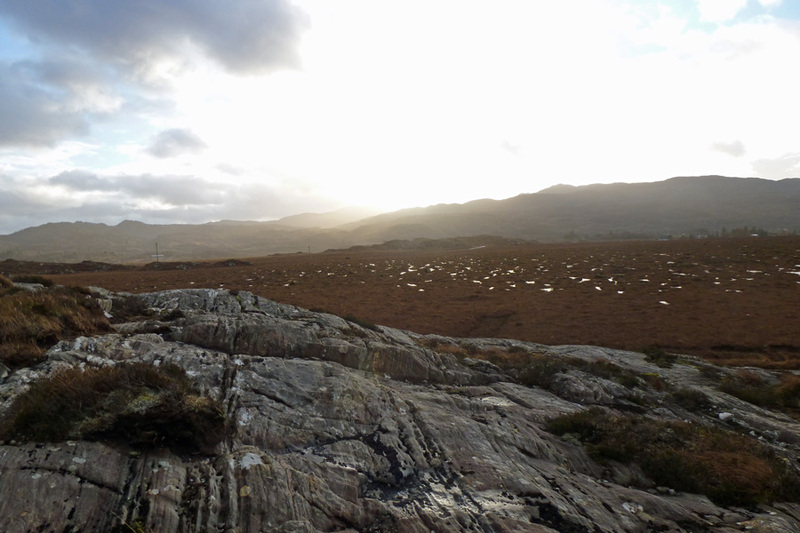 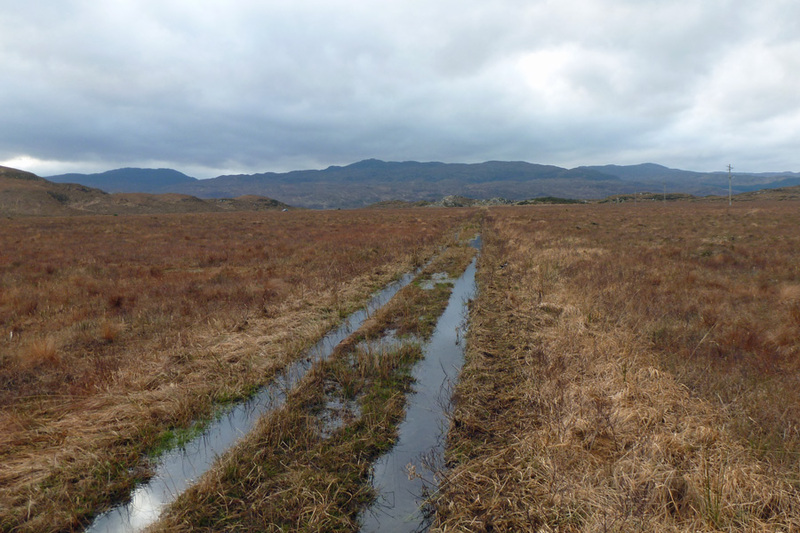 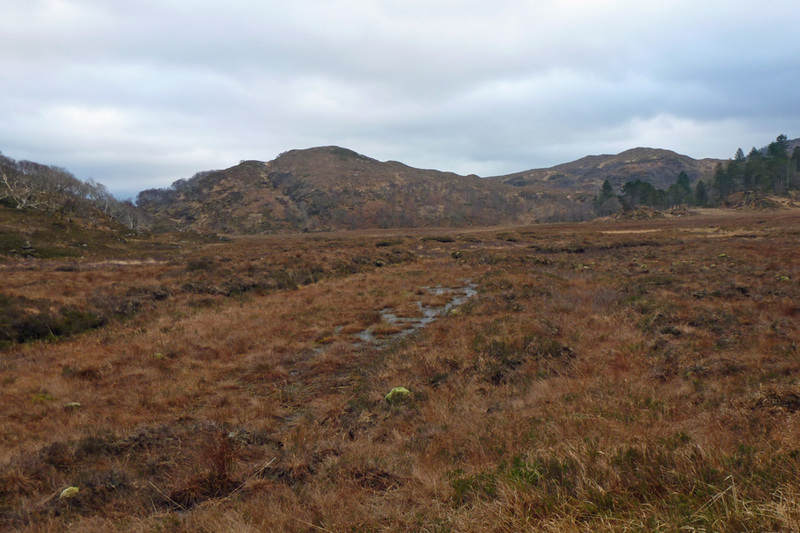 Kentra Moss SSSI is a fine example of blanket bog and together with Claish Moss forms a Special Area of Conservation. 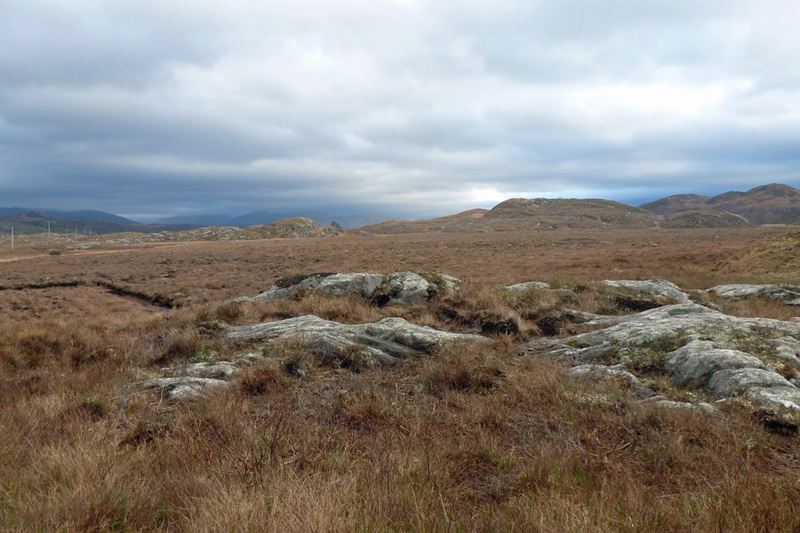 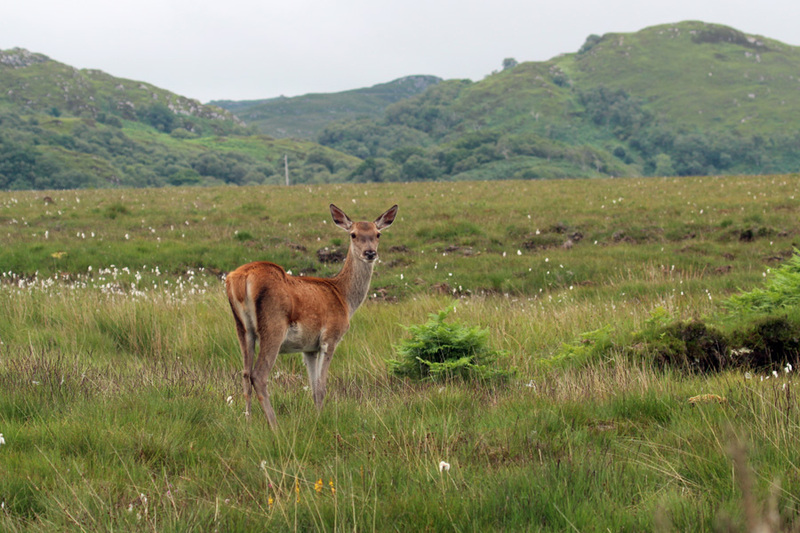 These are two of the only three known ‘eccentric’ mires in Britain, the other being Rannoch Moor. 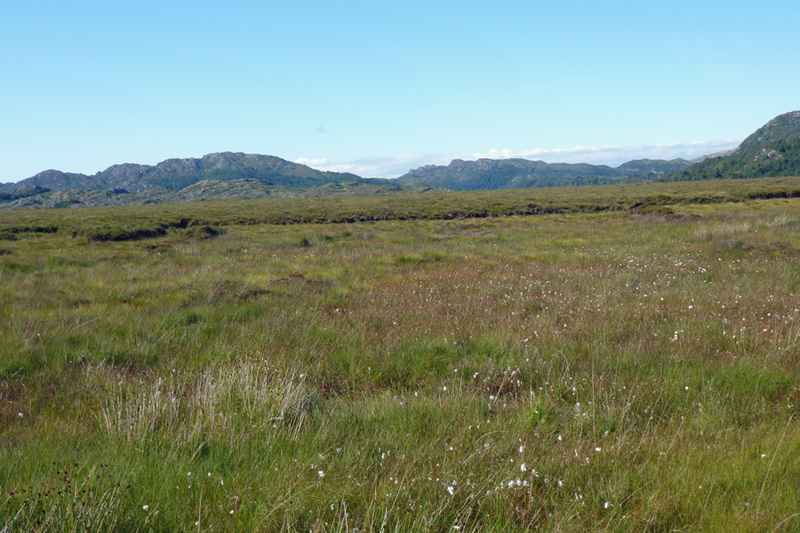 ‘Eccentric’ have unique surface patterns and are similar to the raised bogs found in central Scandinavia. 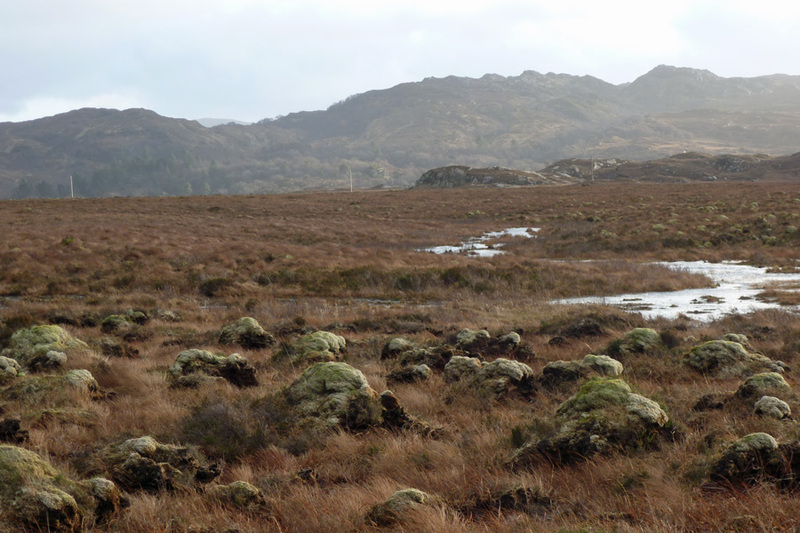 The system of hummocks and hollows creates a diversity of microhabitats and also servea as a important carbon sink, whereby carbon is locked up in the undecomposed litter. 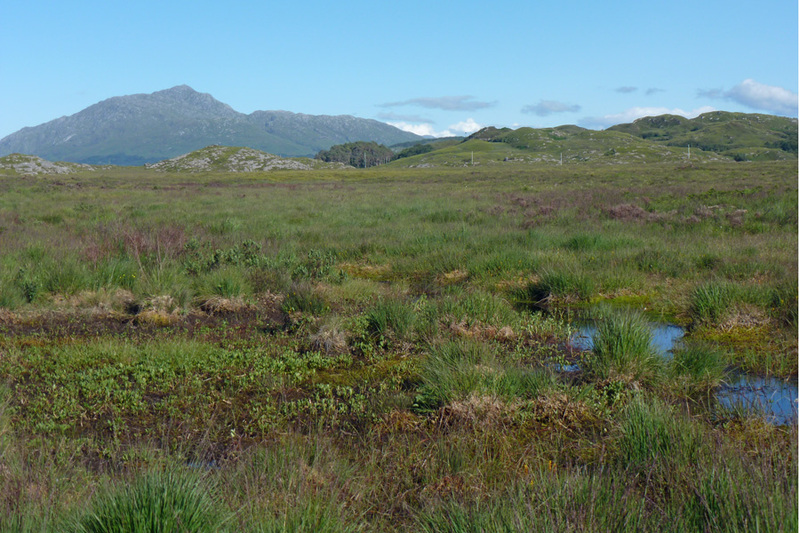 Kentra bog supports a rich fauna and flora, including diverse assemblages of Sphagnum species, including Sphagnum imbricatum and S. pulchrum. 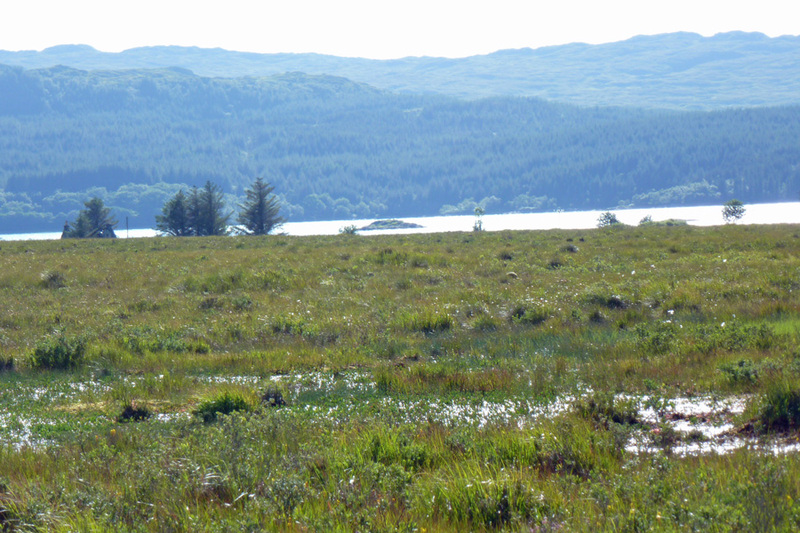 Other species include the common liverwort Pleurozia purpurea and the rare brown beak-sedge (Rhynchospora fusca). 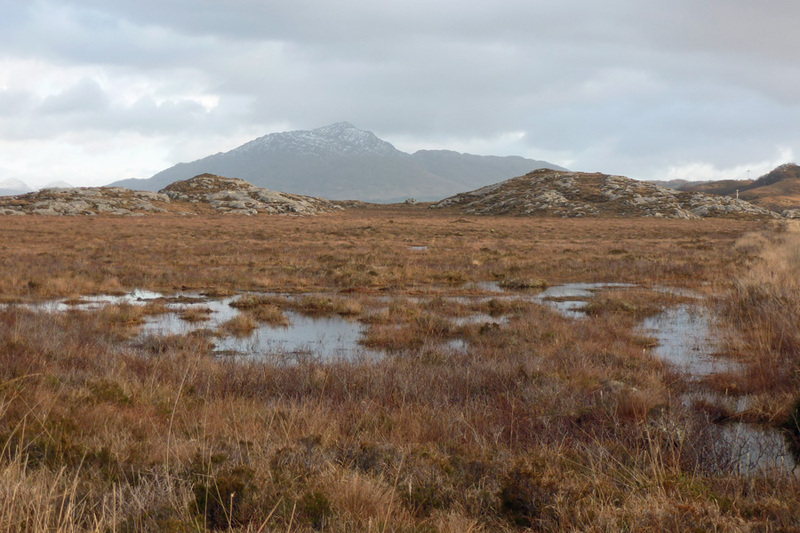 Transition to saltmarsh is a keynote of Kentra Moss.